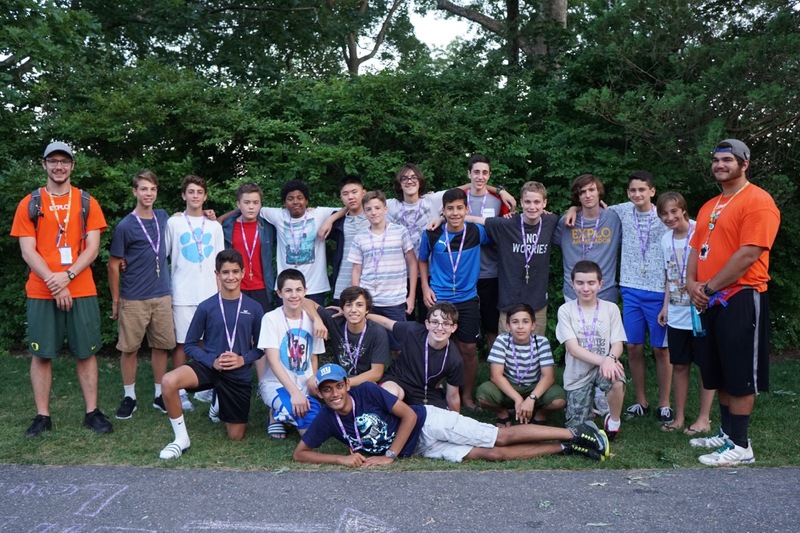 Group photos of living and day groups from Session Two. 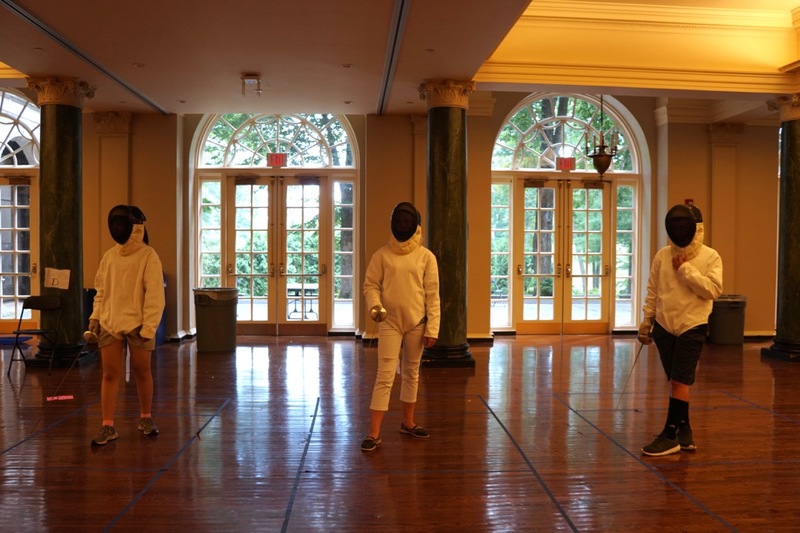 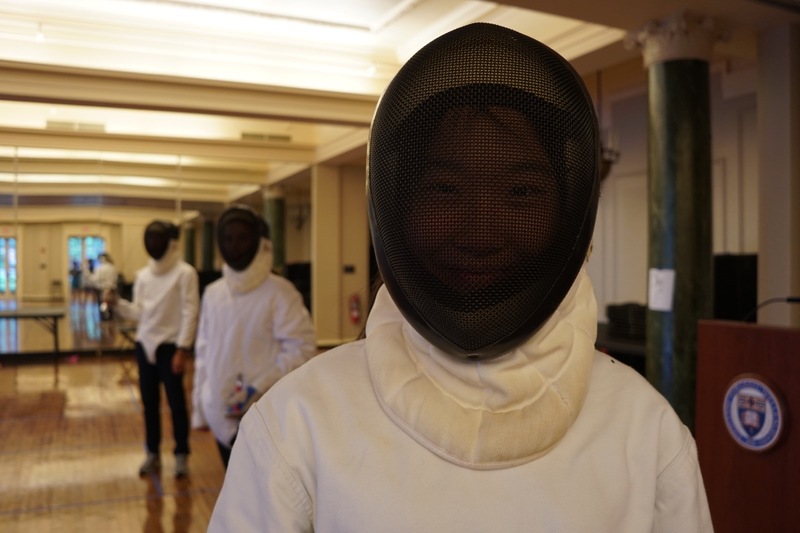 Students learn footwork foundations and startegized target areas in Fencing workshop. 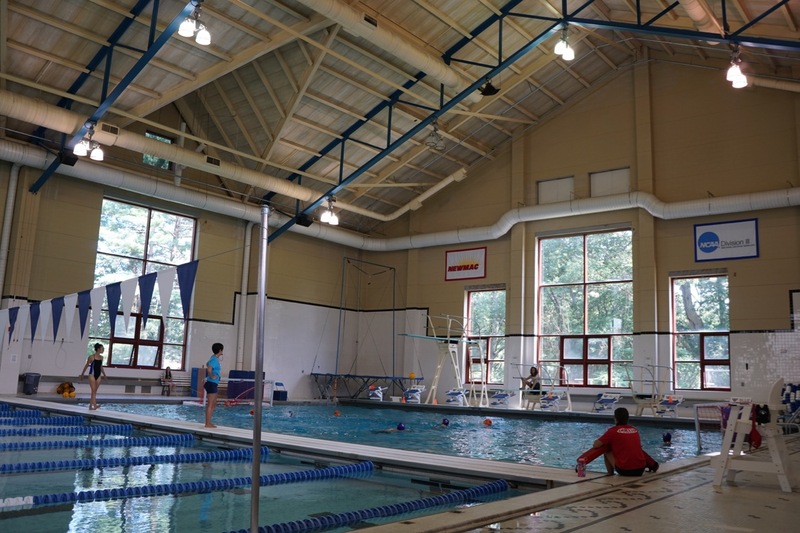 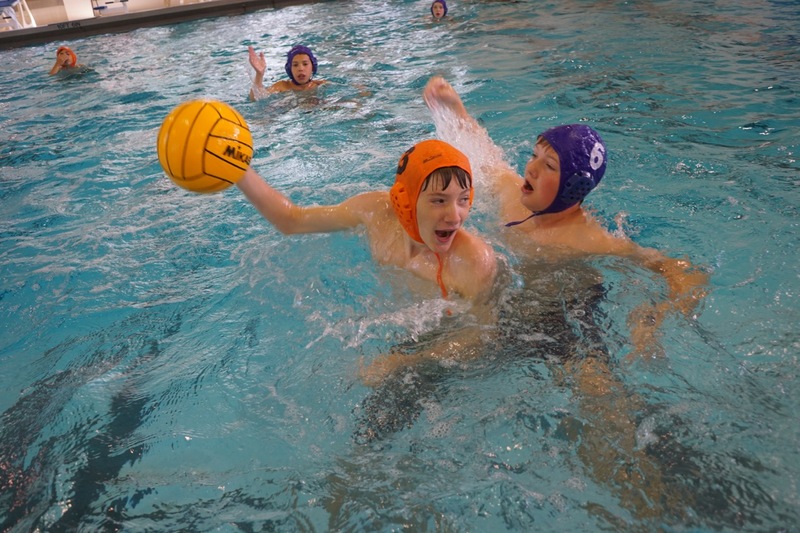 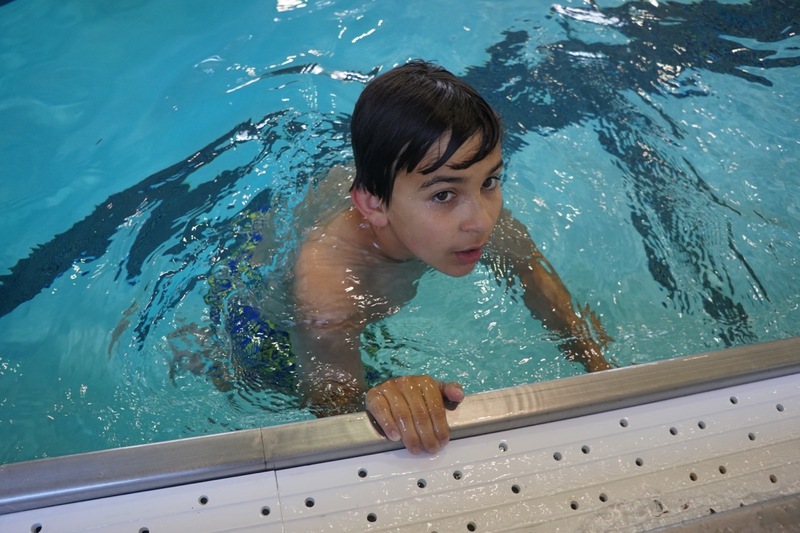 Students play a warm-up game before strapping on their water polo caps for one final scrimmage. 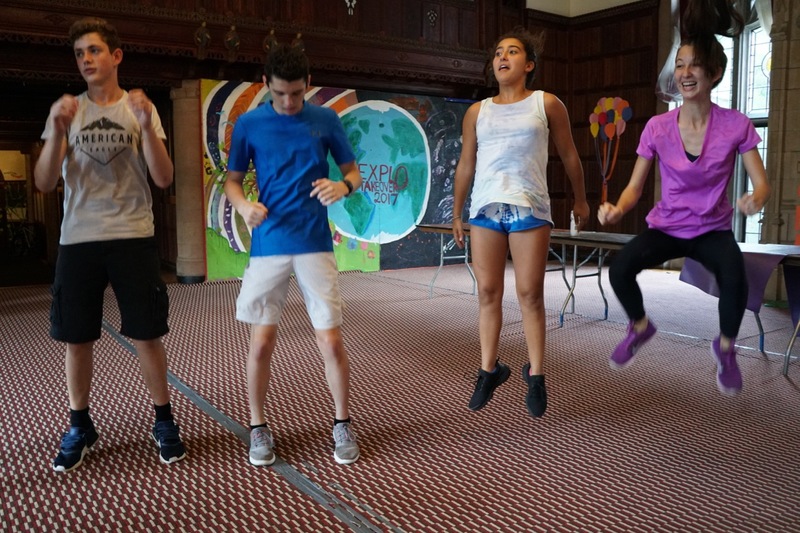 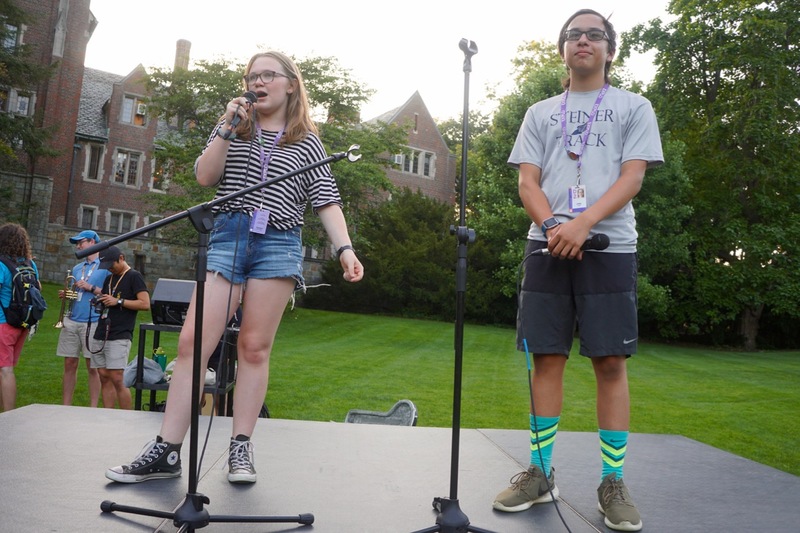 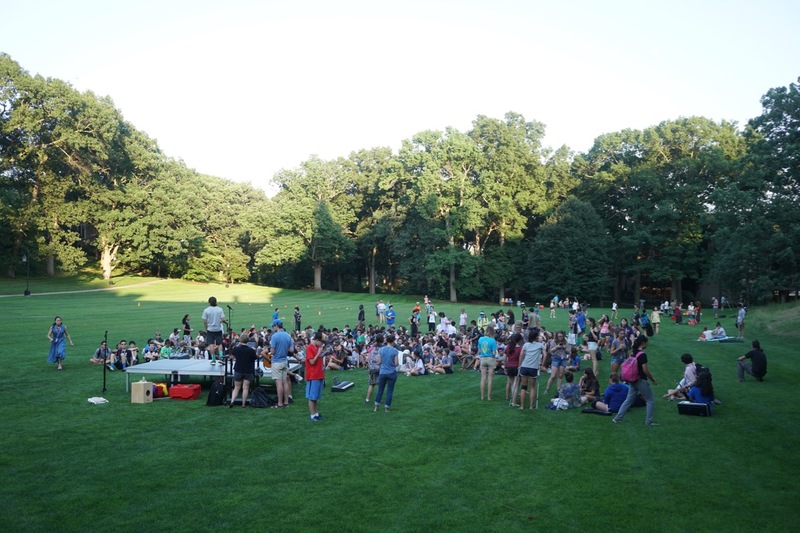 At EXPLO's festival style event, students enjoy a variety of activities like dodgeball, balloon animals, henna, face paint, water balloon toss, and more, with musical performances onstage throughout. 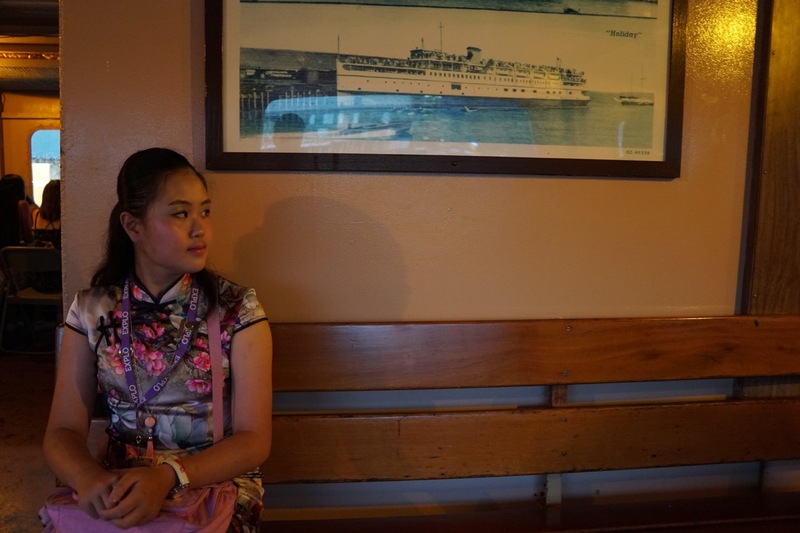 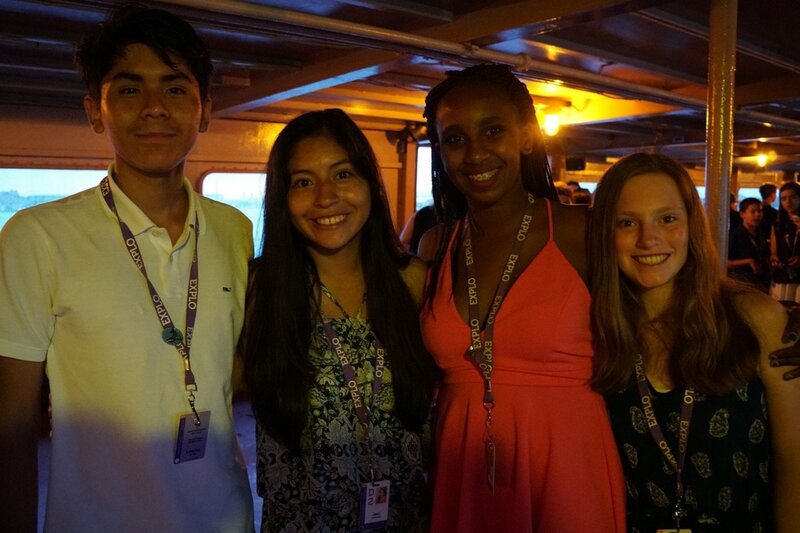 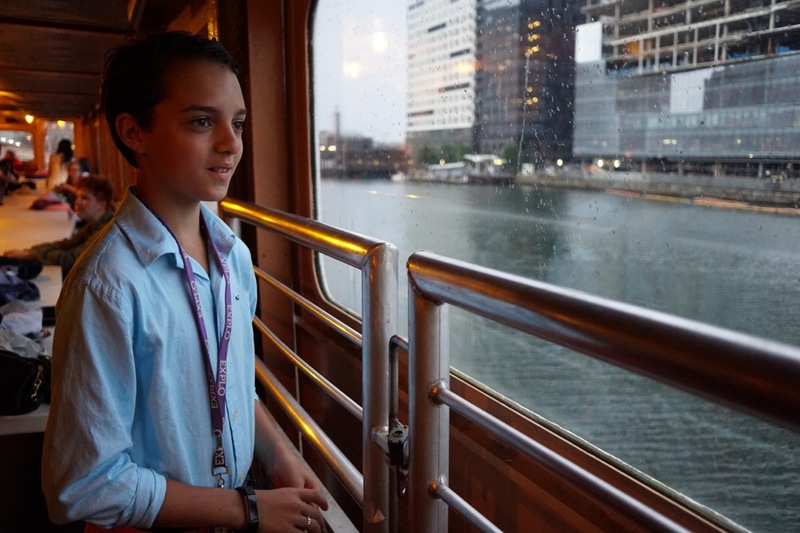 Students, dressed in their best clothing, spend an unforgettable night on a cruise boat in Boston. 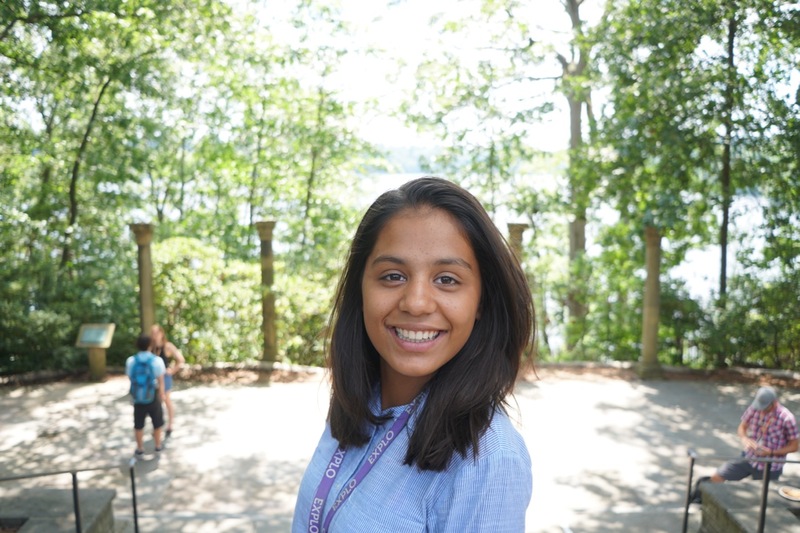 At EXPLO, eighth grader Svaraa is excited to be part of such a diverse community where she can both try new things and share her own cultural traditions with friends from around the world. 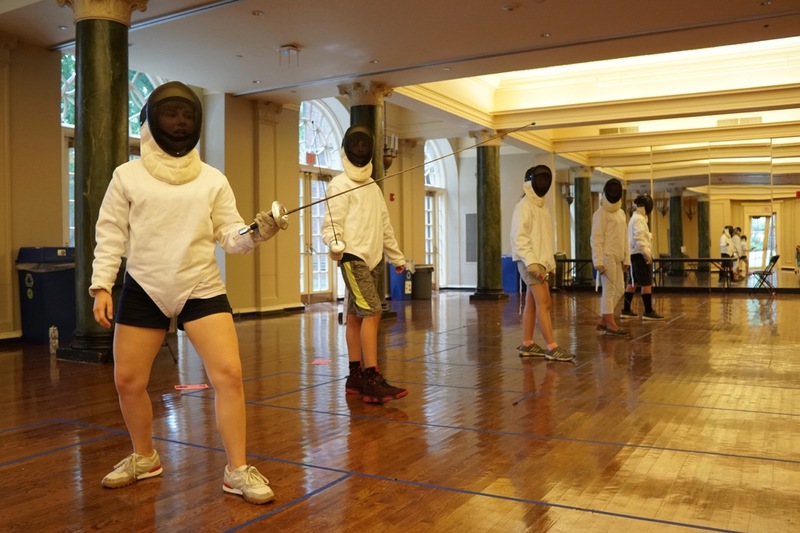 Students practice different boxing styles and combine these with other physical exercises like squats and high jumps. 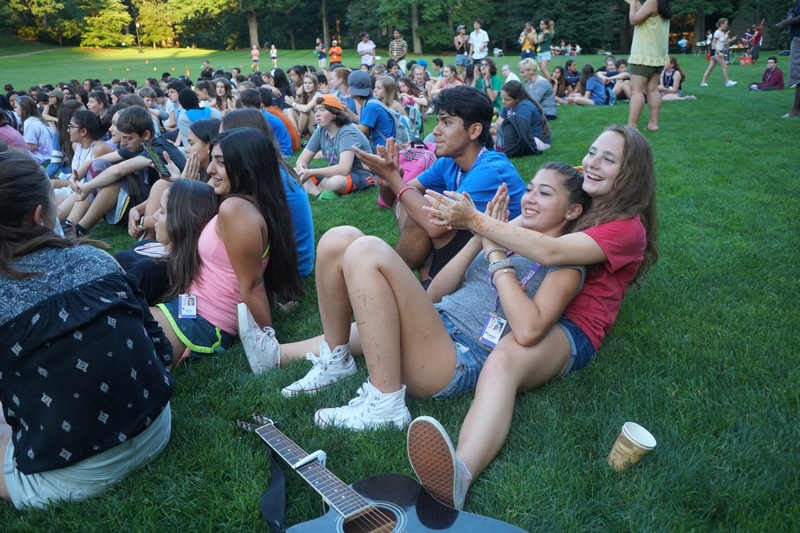 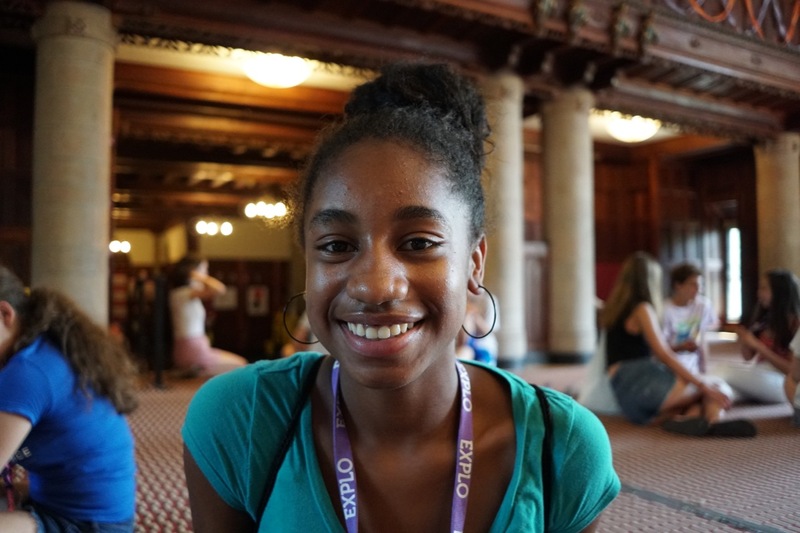 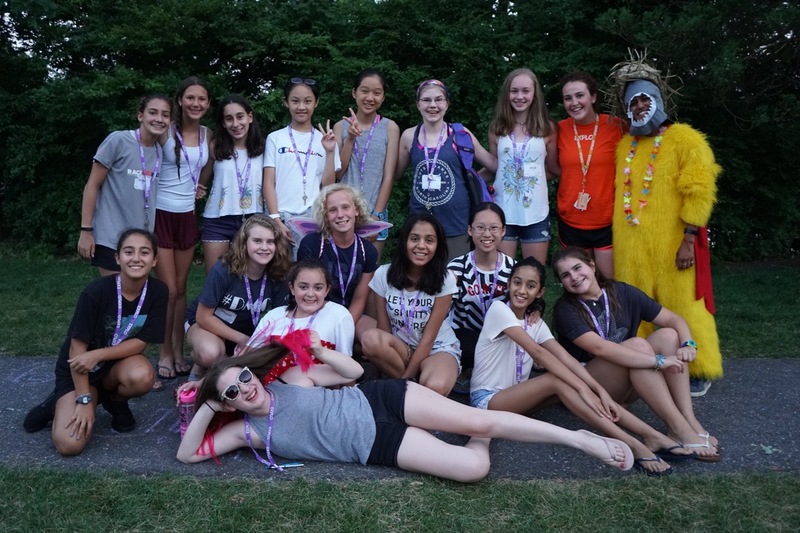 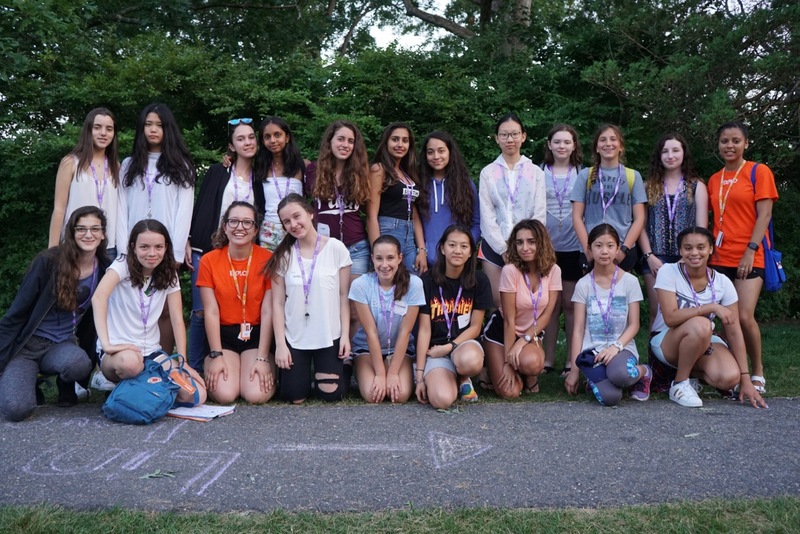 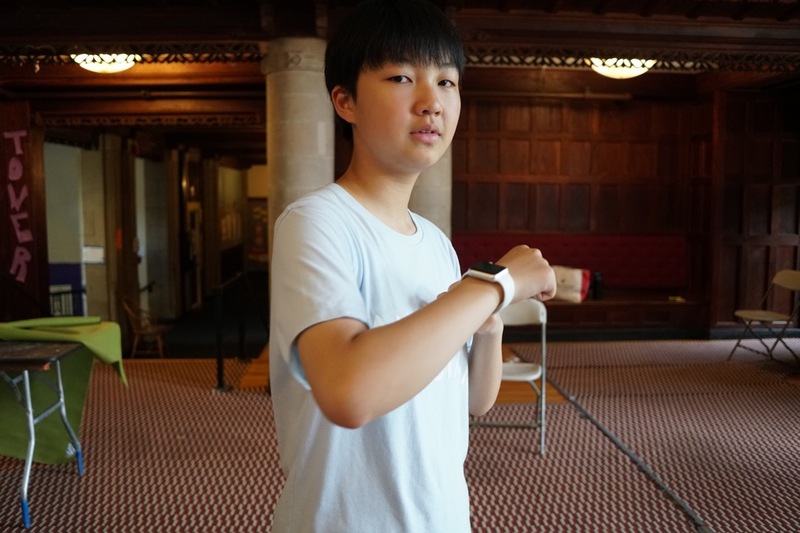 Meeting friends from across the world and crafting her talents in a supportive community have been highlights of the EXPLO experience for 14-year-old Kaila. 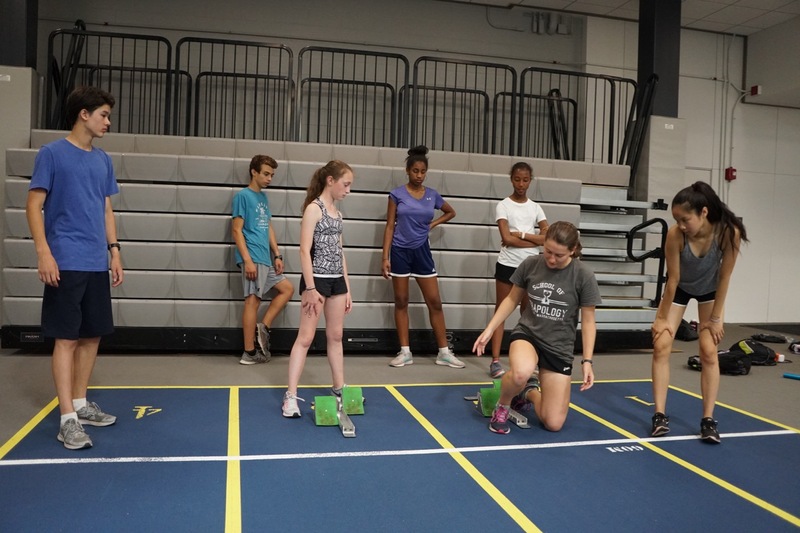 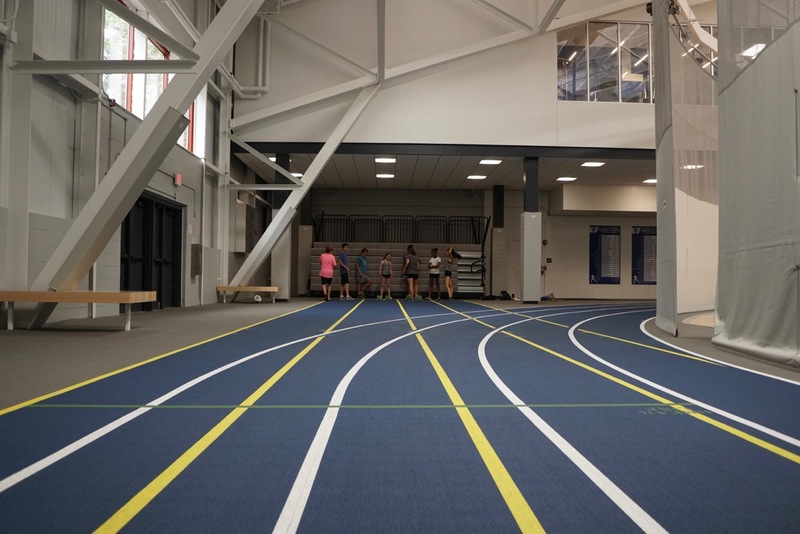 Students learn how to set up and use starting blocks for sprints. 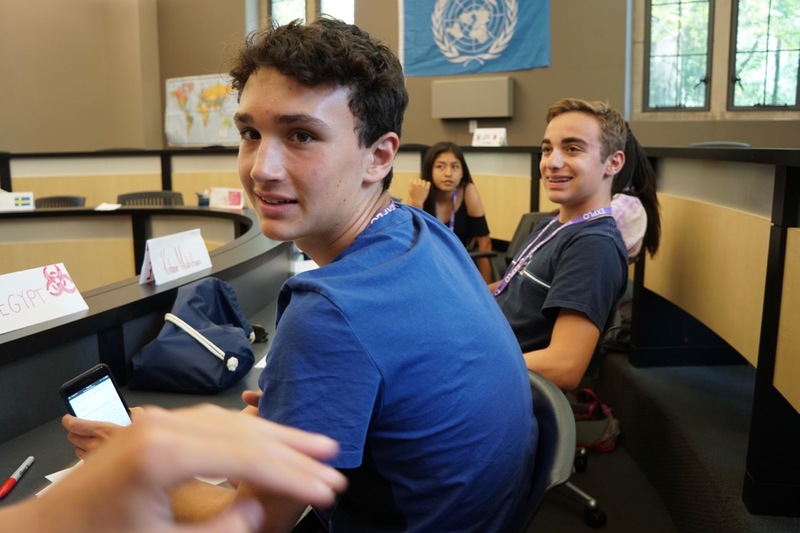 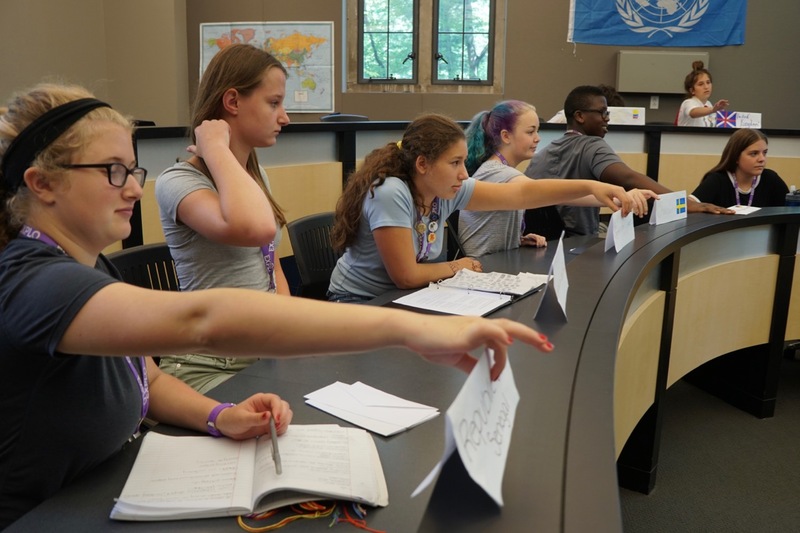 Students represent different countries from the United Nations and discuss nuclear weapons.